Follow the four simple steps below . 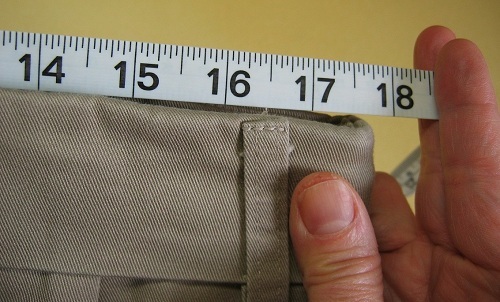 . . and you'll soon be carrying and concealing more comfortably with a much higher tactical proficiency. After your order arrives, click either image below to watch an instructional video for proper set-up and adjustment of your built-in holster-pockets. Everyone knows the FIRST RULE of a gun fight. It is, "have a gun!” And yet, the Crime Research Prevention Center tells us that only 2.4% of the 16.4 Million CCW permit holders carry all the time. 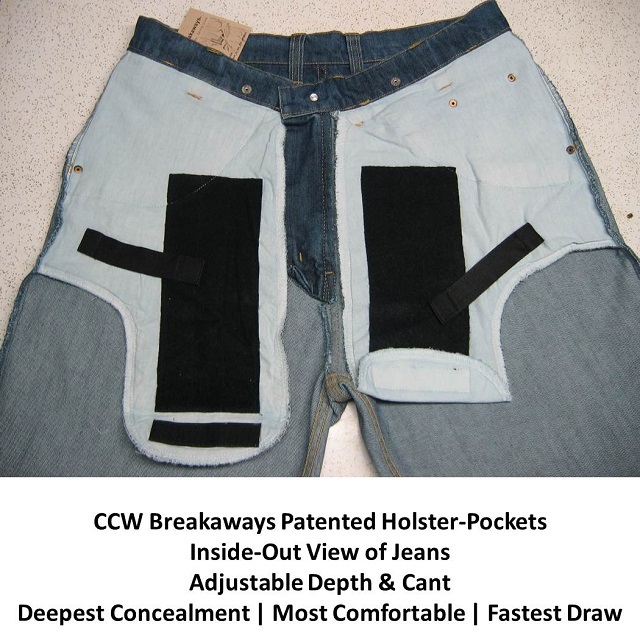 Is the lack a comfortable holster keeping you from carrying? 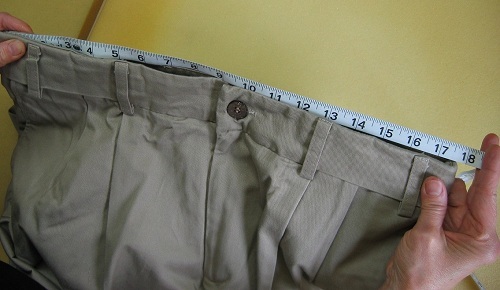 Our holsters are built-in to Khakis - Cargos - Jeans - Shorts so that you can comfortably carry all the time in normal-looking clothing . . . and always be prepared. More and more video data pours into YouTube everyday. Most Street Encounters are 3 Shots Fired - 3 Seconds In Duration - 3 Steps In Distance. 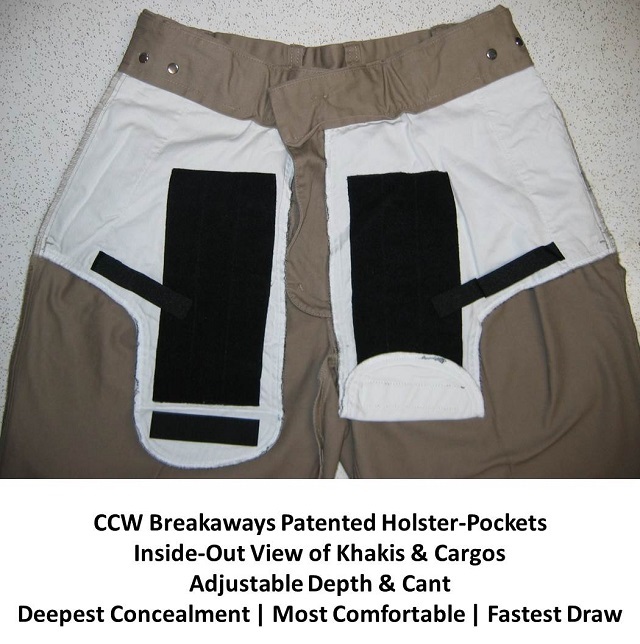 CCW Breakaways CCW Clothing gives you a tactical advantage in close quarters (zero to 9') where access and deployment times are crucial.